Those makeover scenes and etiquette lessons in The Princess Diaries always seemed kind of fun, but the reality of learning how to behave like royalty is infinitely more complex. Meghan Markle, newly the Duchess of Sussex after her marriage to Prince Harry on Saturday, is learning that now. The Daily Mail reported that Queen Elizabeth II has committed Markle to six months of duchess lessons. 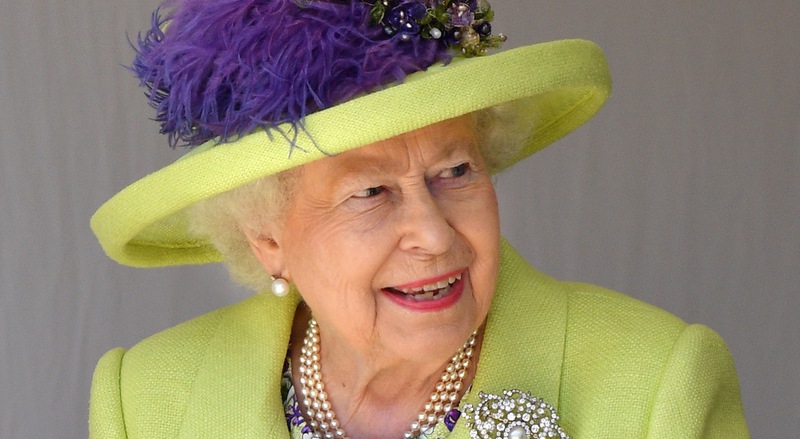 The queen has reportedly selected her assistant private secretary, an Australian royal named Samantha Cohen whose nickname is “Samantha the Panther,” to give the lessons. According to The Daily Mail, Cohen got the nickname in the ’00s for her “no-nonsense approach.” She has 17 years of experience advising the queen, so she’s an ideal choice to give Markle the lay of the land, so to speak, when it comes to behaving like royalty. But it’s not just Markle who will have Cohen as a coach. The outlet reports that Cohen is moving from Buckingham Palace to Kensington Palace to guide both Markle and Prince Harry through their first year of marriage. Markle probably won’t have to worry about that. Being a royal comes with a long to-do list. For the rest of 2018, Markle will meet with charities and other good causes through a national tour. She will also go on her honeymoon with new husband, Prince Harry, and the couple will visit Markle’s father at his home in Mexico, where he’s recovering from open-heart surgery. Markle has reportedly already started training for her duties under Cohen’s tutelage. The Daily Mail reports that Cohen played a key role in preparing Markle for her appearance at the Buckingham Palace Garden Party on Tuesday. The celebration for Prince Charles’ 70th birthday marked Markle’s first appearance as Her Royal Highness and the first post-wedding appearance for the new Duke and Duchess of Sussex.